Daryl Johnson (Worcester Park, United Kingdom) on 10 October 2016 in Transportation. 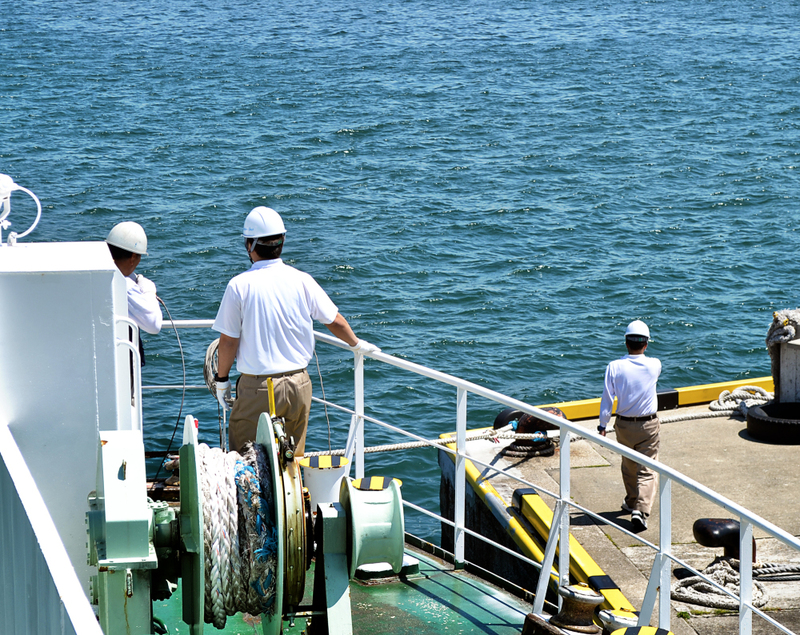 Back on the water - leaving on a ferry from Marugame. such beautiful angle, composition, colors, lights & textures!